You’re thinking, “I’d like to use VPN, but I can’t afford a Cisco AnyConnect license.” I’ll walk you through setting up free OpenVPN software on a $50 Raspberry Pi computer. Keep your data private when using public WiFi. Access files and servers on your home LAN when you’re away. 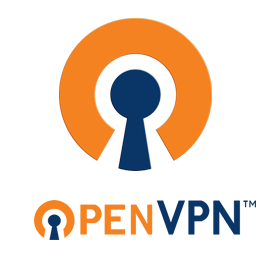 Note: I’m installing OpenVPN on a stand-alone computer; some consumer routers will run OpenVPN. If you choose this route, you must still generate the keys and certificates, but your router will include GUI features to ease configuration.